Join us as we put a stake in the ground with our worship and sound. GCC has incredible prophetic words and promises about our worship going outside our 4 walls and our songs bringing deliverance and healing. In this season we are pursuing that with fervor and placing our resources, time and energy behind this as we say 'yes' to these promises. 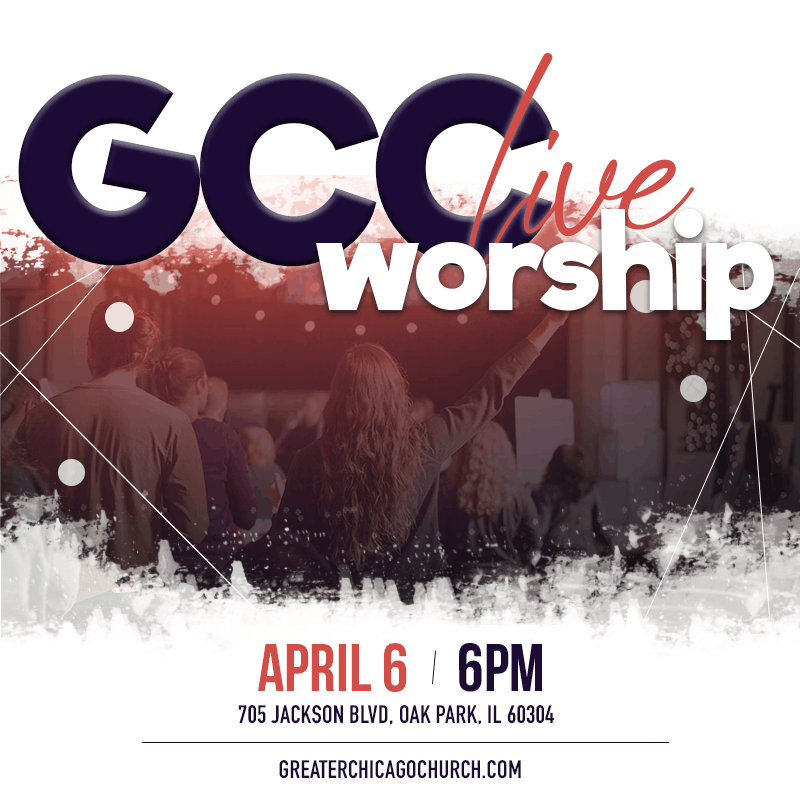 This night will be our first live recorded worship night as we worship to all original GCC songs. 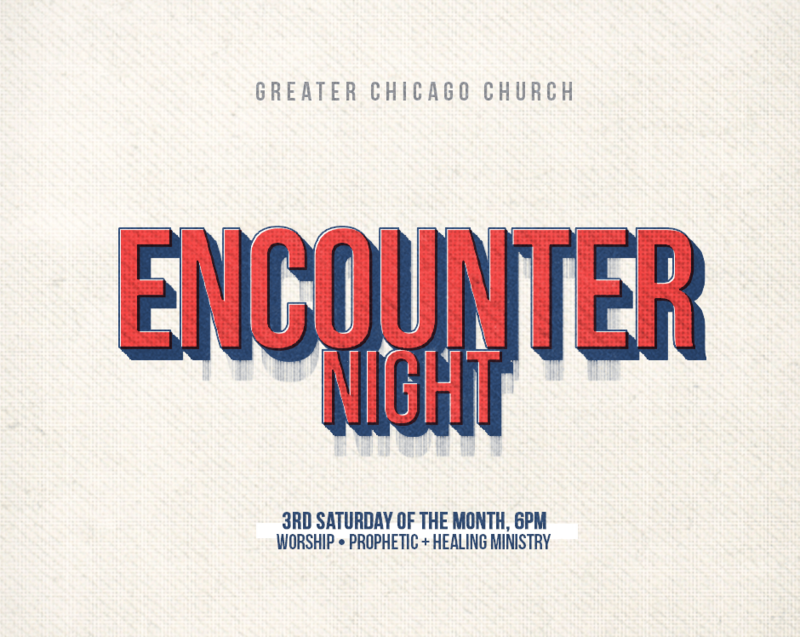 Join us for this night of the pursuit of the promise over our house. This event is FREE but we do ask that you register. It's the Good News of a victorious Jesus. 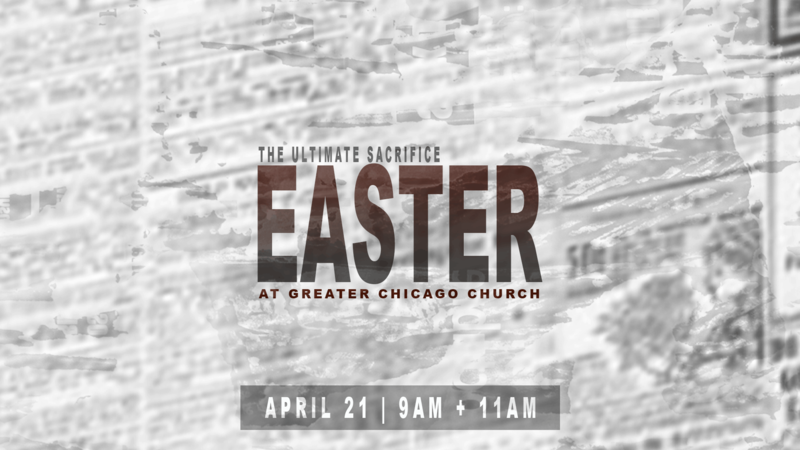 We invite you to join us for our Good Friday and Easter services. We'll be breaking our fast as a community with pie and coffee after worship and a message our of here and coming King. Join us Easter Sunday for a message from JD about The Ultimate Sacrifice as we finish up our Wisdom and Sacrifice series. We encourage you to invite your friends, family and any wanting to experience a powerful, authentic Easter service. 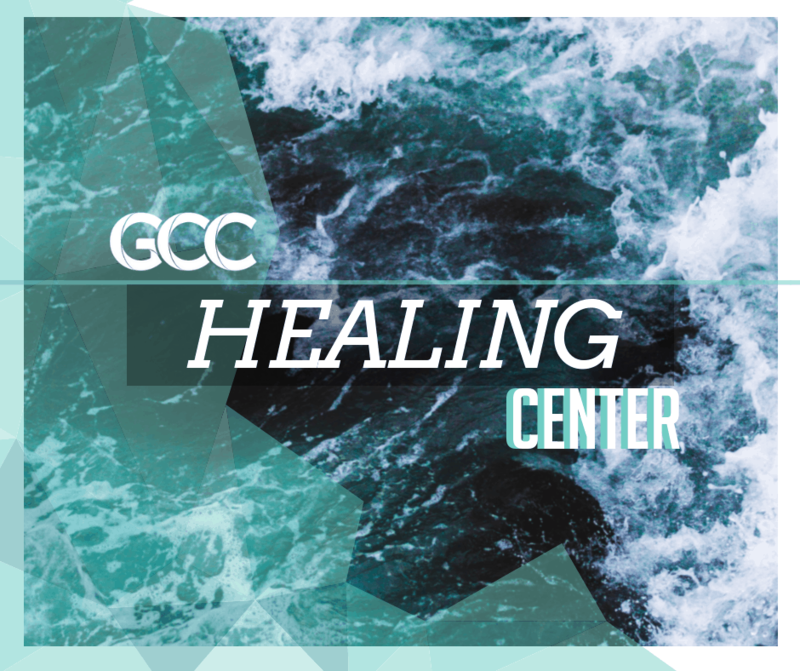 GCC is a house that not only believes in the power of prayer but can’t do life without it. Everything we do starts with prayer. 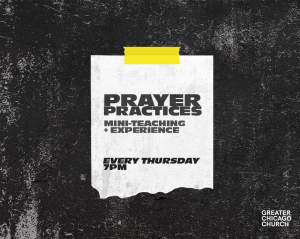 Prayer Practices are designed to provide both instruction and experience to learn the ways of prayer. Feel free to come each week or choose the topics that interest you most!